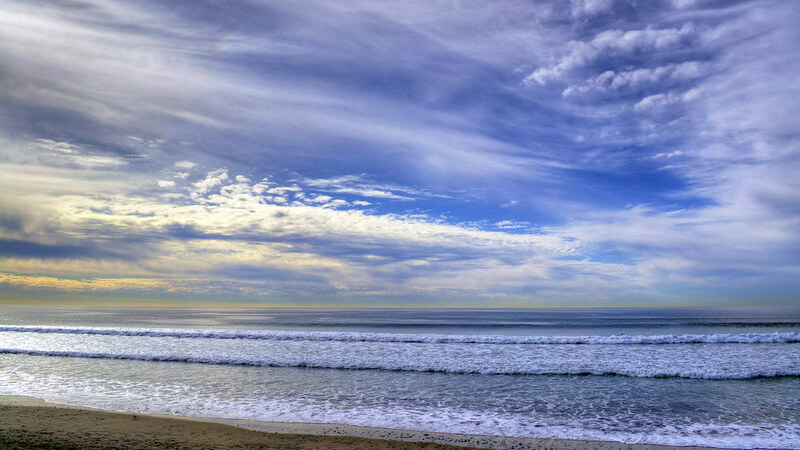 La Jolla Shores is a righteous beach: good swimming, okay surfing (I’m told), and excellent Southern California sights. 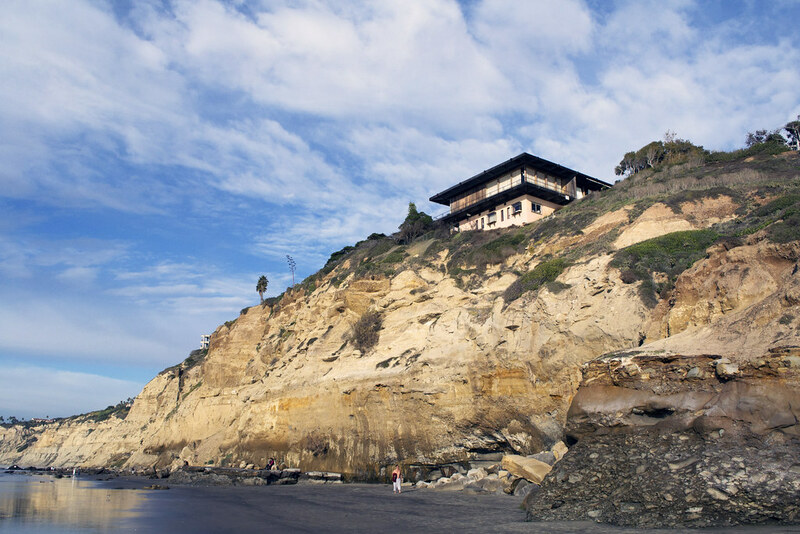 As mid-twentieth-century architecture has grown on me, I’ve even come to appreciate the homes and UC buildings overlooking the beach—but what must it have been like to visit here 100 years ago? A barn in the Northeast is a place of shelter and respite from frost and storms and snow. 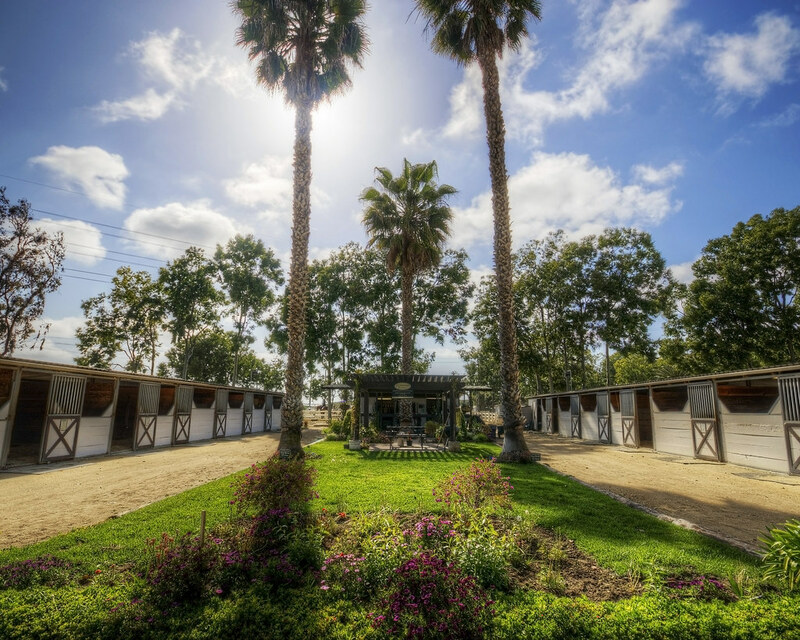 In the gorgeous Southwest, on the other hand, the barn is a gorgeous, open place with palm trees and big stalls. Evening is finally rolling around, low tide has rendered the waves gentle, and the beach is pockmarked by the day’s footprints. If you let yourself get lost in the sky and the mild surf, the sights of people disappear and the mind wanders into the sea.